So, this pattern is born of my penchant for starting and abandoning hexie quilts. I'm the proud owner of quite a few pieces of random English paper piecing in various shapes and sizes. They sit neatly folded in their ziploc bags, silently reproaching me for my lack of follow-through. I'm sure at least some of you can feel this particular pain, right? Anyway. I finally decided early this year that I was going to take these pieces of patchwork and make things with them, thereby letting myself off the hook from completing them as quilts. 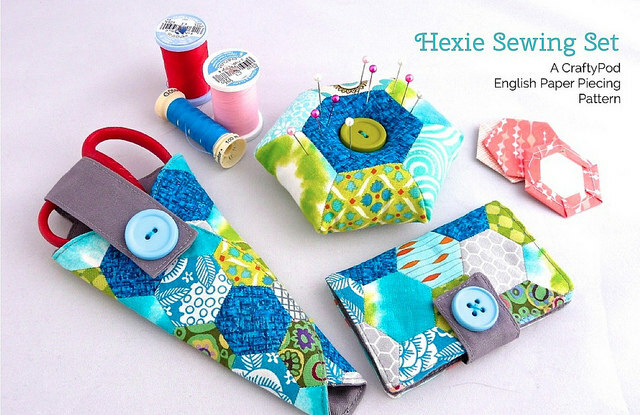 And this Hexie Sewing Set is the first result. 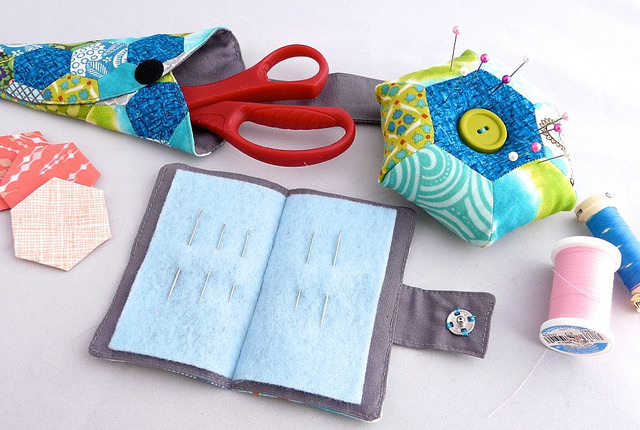 The three pieces are: a needle book, a scissor case (custom-sized to your favorite scissors), and a pin cushion. 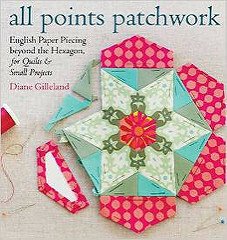 The PDF pattern has complete piecing and construction instructions for all three, and it's loaded with step-by-step photos and diagrams. It's also extremely beginner-friendly. 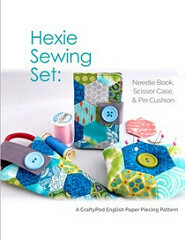 If you can sew a straight seam on your machine, you can make this set. You can get the PDF (and details on sizes) over in my shop. Never feel bad about abandoning your hexie quilt-in-progress, my friends. There's always something good to make with whatever you ended up piecing! Very pretty set, I especially love the pincushion! Posted by Maryline (not verified) on Oct 16th, 2014 at 9:59 am. Love them, Diane! And I especially love the fact that you created beauty out of unfinished WIPs! Thank you for reminding us all to be a little bit nicer to ourselves and not hold ourselves (especially in terms of our favorite creative outlets) to such lofty goals that we lose sight of what brought us enjoyment in the first place. I love the idea of making happy things out of the WIPs that we've kept for years that continue to stare reproachfully at us. 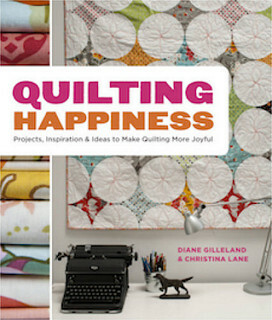 Our crafting space should make us happy and smiley, not make us feel disappointed in ourselves. 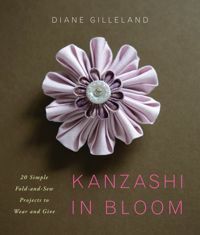 So for those of us readers who also struggle with the WIPs that can make us feel somehow less, thank you for this inspirational idea! 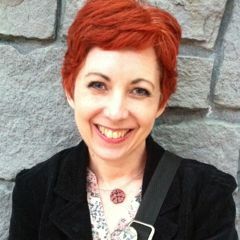 Keep up the great work, Diane! Posted by Arielle (not verified) on Oct 16th, 2014 at 12:47 pm. I tried to view your epp pattern page and received a 404 error message stating it has not been found. Posted by Judy (not verified) on Jul 31st, 2015 at 6:10 pm. So sorry, Judy - thanks for the heads-up. The button is fixed now! Posted by Diane on Aug 1st, 2015 at 5:57 am.